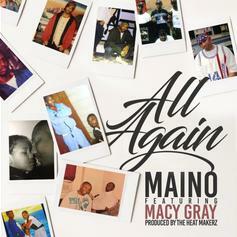 Maino & Macy Gray Team Up With The HeatMakerz For "All Again"
Maino is back with some new music. 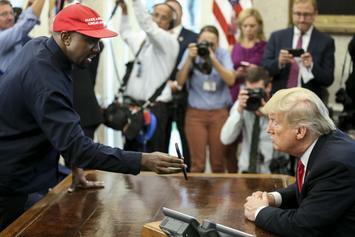 Macy Gray accuses Kanye West of a political stunt. 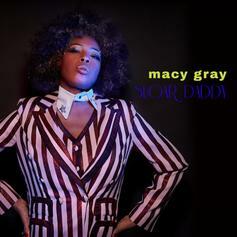 Hear Macy Gray's New Single "Sugar Daddy"
Macy Gray teases upcoming album with single "Sugar Daddy". DJ Khaled continues to feed the hype machine. 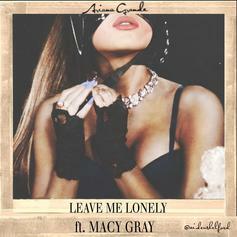 Listen to Ariana Grande's latest "Dangerous Woman" leak called "Leave Me Lonely" featuring Macy Gray. Bump Electrolytes (Remix) , the latest cut from N.O.R.E. featuring Macy Gray & DMX on the assist. It was released on Thursday, September 15th, 2011. Check out Electolytes, the latest from N.O.R.E. which features a guest appearance from Macy Gray on the. 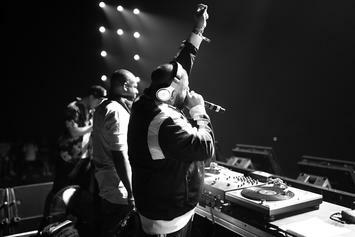 The track was released on Wednesday, July 27th, 2011. Listen to Misery, the new track by Slum Village featuring Macy Gray which was dropped on Tuesday, January 26th, 2010.